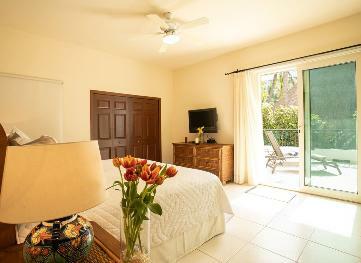 Walk right off your wide, wrap-around terrace directly to the heated pool and gradual, manicured beach. 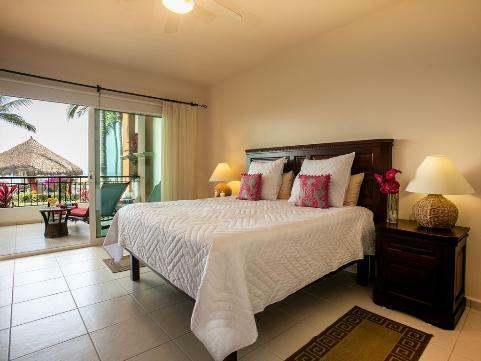 directly out over the beach and bay, in Paradise Village. 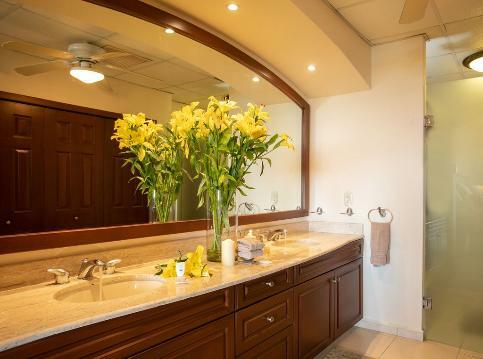 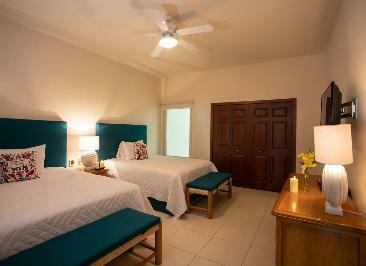 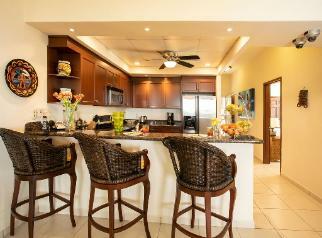 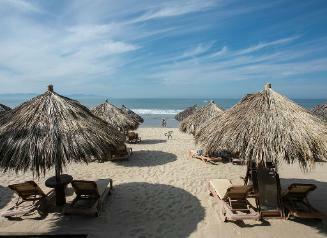 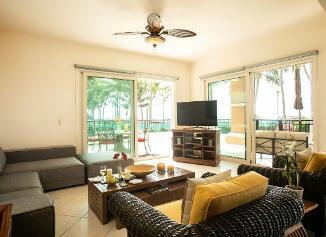 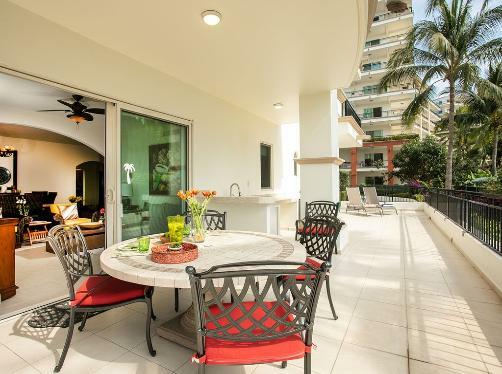 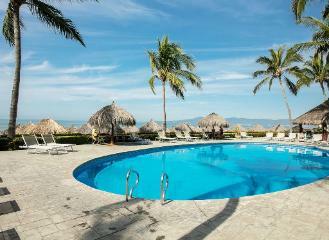 $830,000 USD fully furnished and equipped. 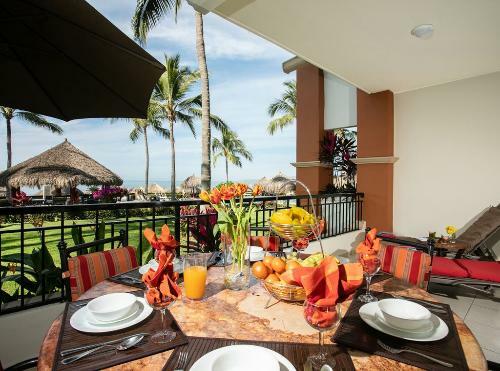 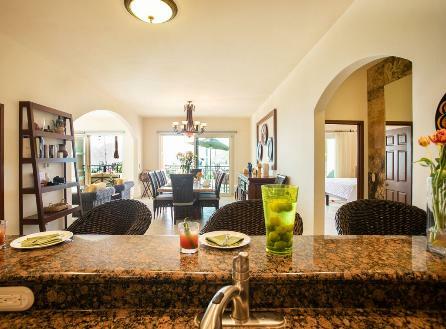 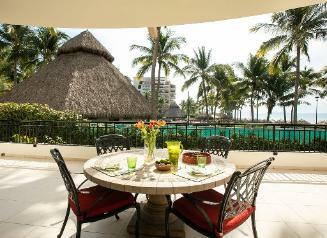 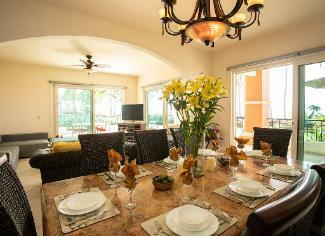 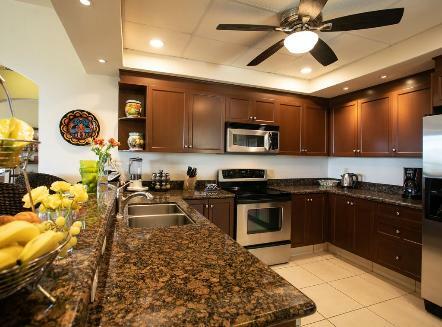 The spaciousness and quality of a fine home, directly on the beach in Paradise Village.